My cat Biggie leads a pretty easy life. At 13, his priorities are sleeping, eating, hiding from my 5 year old twins, and occasionally tormenting the dog. All in all he's a happy guy. But even he gets bored sometimes. With a name like Biggie you can imagine that my cat loves to eat, and one of the first signs that he's getting bored is when he starts losing interest in his food bowl. To keep that kitty boredom at bay I've created a fun new way to mix it up at mealtime with a food that he can't resist! Biggie has always been a large cat who loves his food. But even he needs some variety now and then, and a new challenge to keep things interesting. 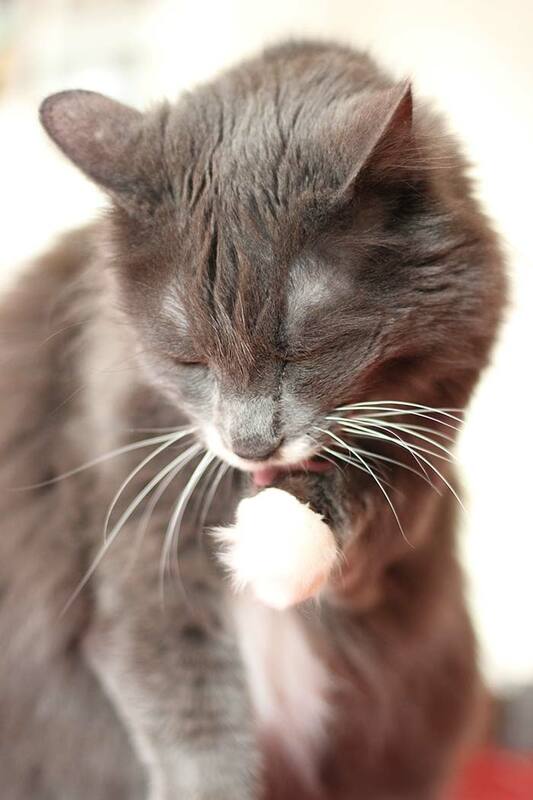 Is your cat in a food rut these days too? 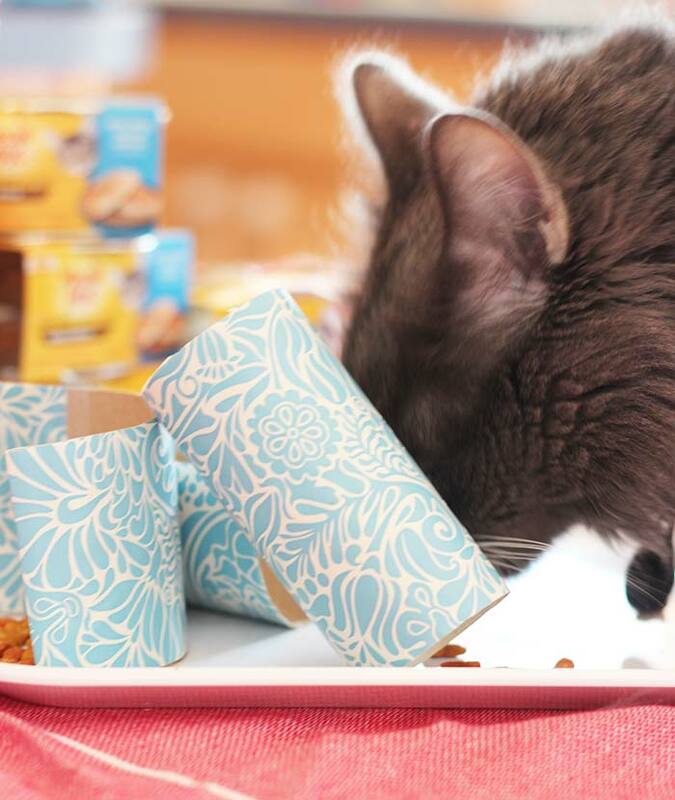 I have the perfect solution for a fun new way to serve his meals and a food he'll love: a DIY Cat Food Maze filled with delicious Meow Mix. 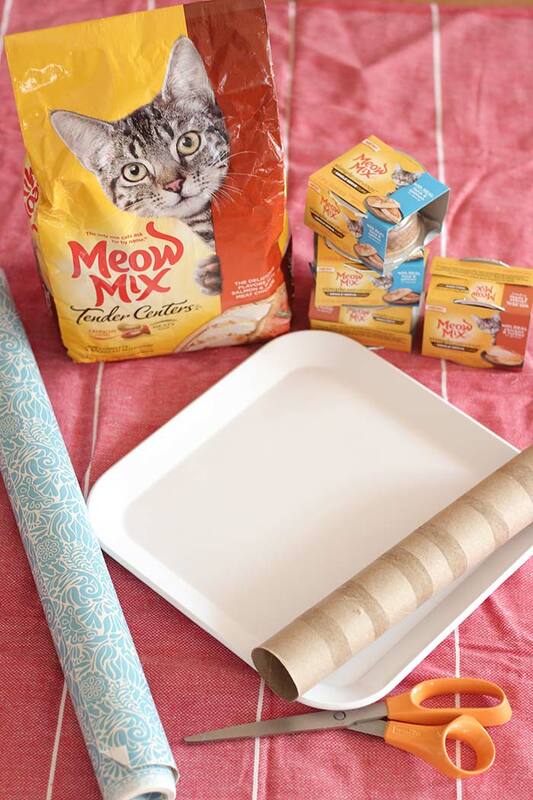 Creating a Cat Food Maze is super simple, and requires just a few things you likely have around the house. You'll need the right food though, and Meow Mix has all the varieties a cat could want. So I headed to Target to grab his favorite flavors and a few other supplies. 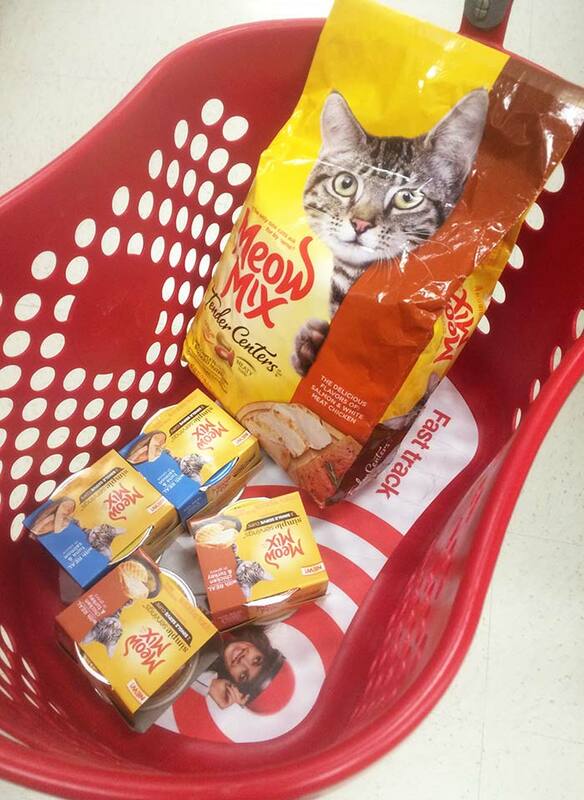 Target is your one-stop-shop for most everything, including all the varieties of Meow Mix that your cat craves. 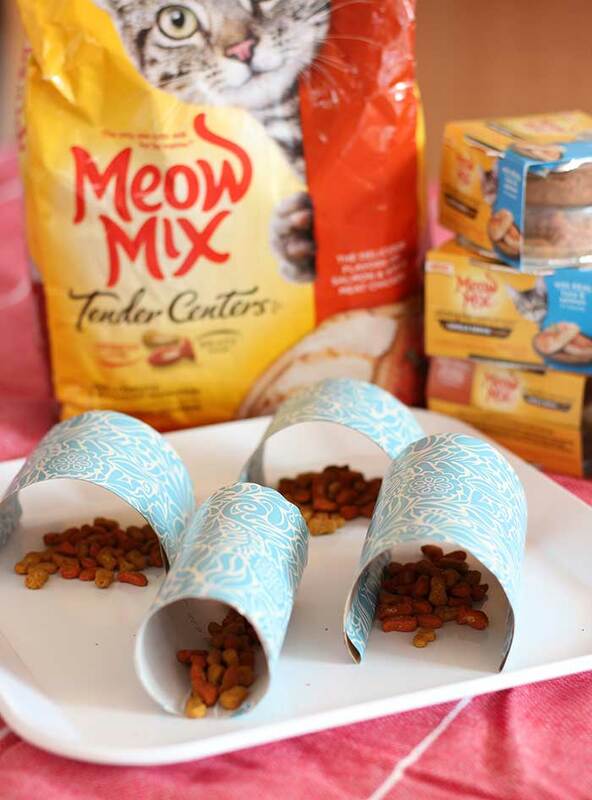 I picked up a bag of Meow Mix Tender Centers dry food for our new food maze. With the delicious flavors of salmon and white meat chicken, a crunchy outside and a meaty center, I knew Biggie would love it. I also grabbed some of the new Simple Servings wet food. With a single serving in its own bowl, it's a super easy way to give Biggie the food he loves without the mess and hassle of cans (and my kids can help feed him - win win!). Now I was ready to create Biggie's new cat food maze and try it out. Here's what you need to make one for your cat too. 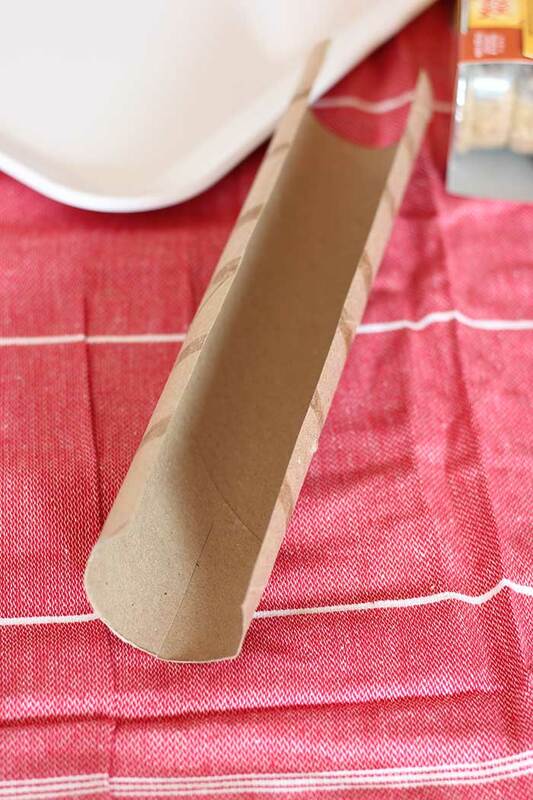 Start by cutting your cardboard roll lengthwise to make an arch shape. 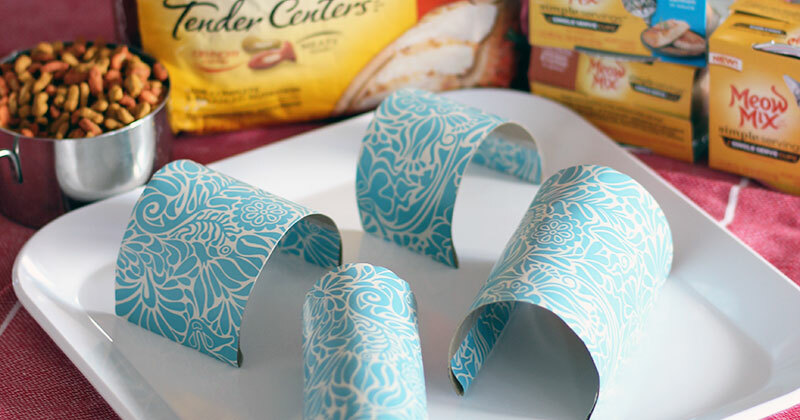 You can use as many rolls as you'd like. If you'd like, cover the cardboard with contact paper and secure the edges with clear tape. Then cut the roll into smaller sections. Make some small and some larger to create a variety of shapes and sizes for your cat. Place the rolls onto the plate. 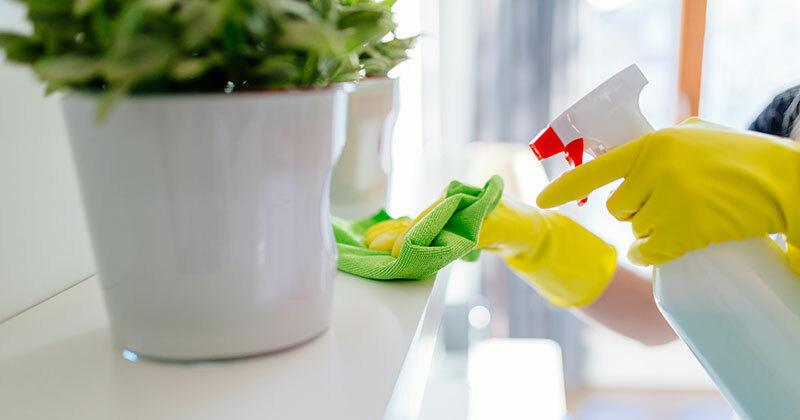 You can mix it up any way you'd like! Since Biggie is new to this I made it really simple at first and just placed the rolls like arches in a maze pattern. 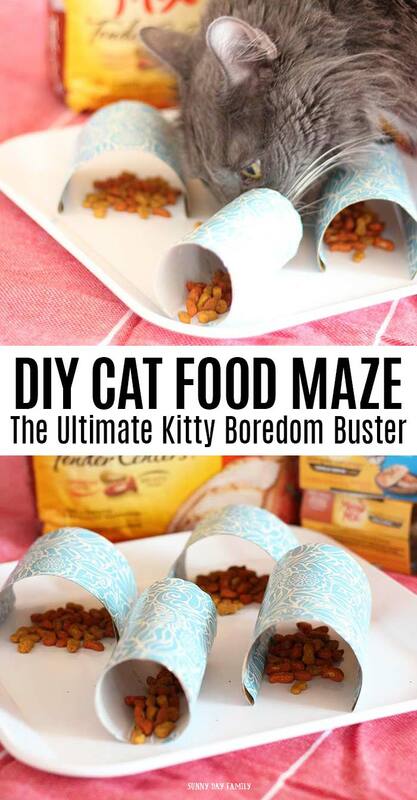 Add some Meow Mix dry food underneath and you're ready to go! Biggie didn't take long to sniff out his new Meow Mix and try to find all the pieces. He had no problem pushing the rolls around (even with his head!). It was a great way for him to enjoy his food and have a little challenge too. And we got to have a little bonding time too! 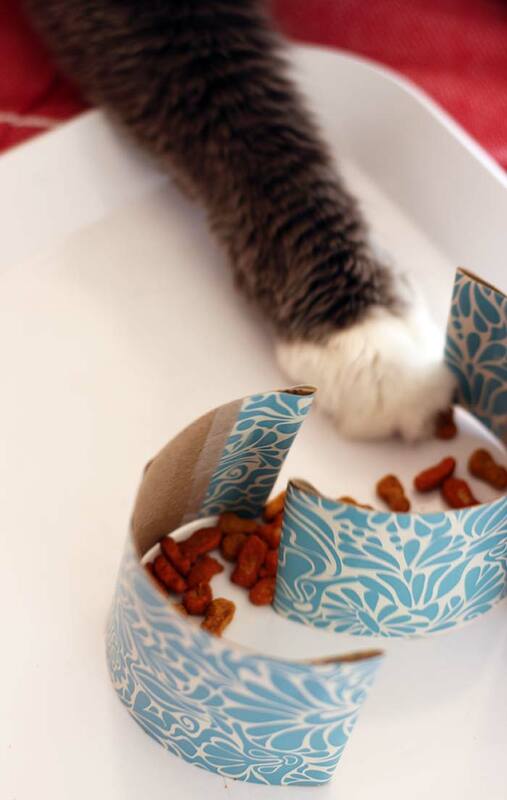 As your cat gets used to playing with his maze, you can make it more complicated by putting the rolls upright, using them as walls, or even putting them together like puzzle pieces that he will have to pull apart. Biggie loved figuring out how to take these pieces apart and pulling the food out with his paw! 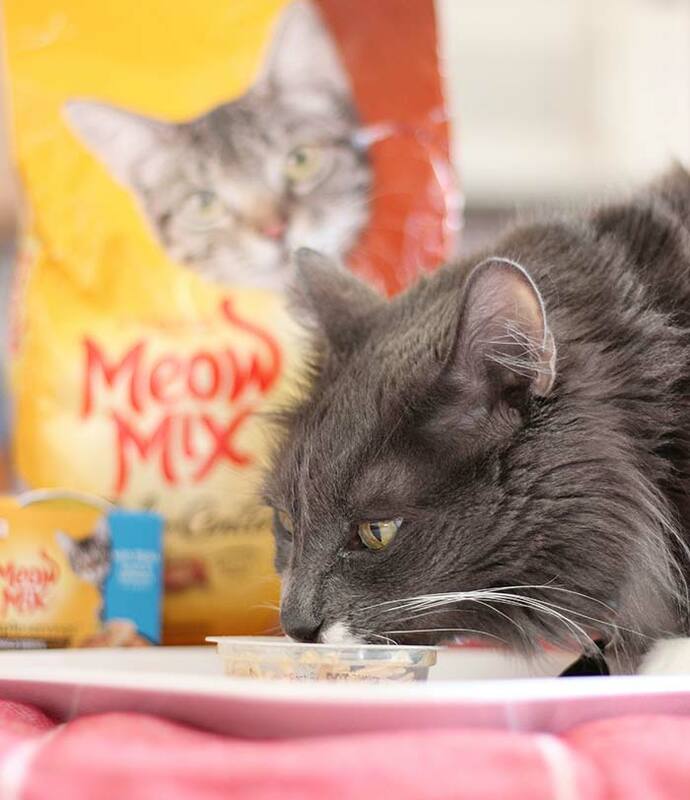 I like to mix things up with wet cat food to keep Biggie interested, so we also tried the Meow Mix Simple Servings. He loved the delicious meat flavors and I love the fact that it was perfectly portioned with no mess and no leftovers. We definitely beat the cat food boredom with all the varieties of Meow Mix and eating it in his new cat maze made it even better. Biggie didn't want to miss a morsel, and I had a blast watching him play and making new challenges for him. It was a great way for us to spend a little time together and have some fun too. What could be better than that? 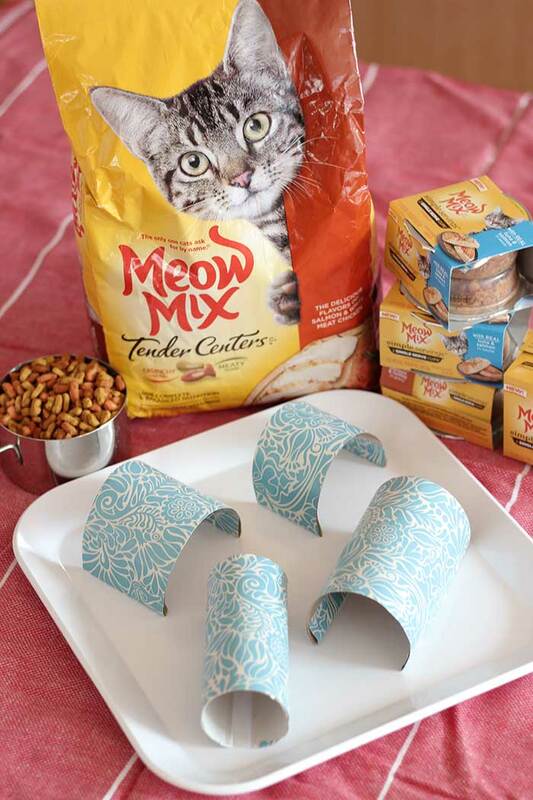 You can Shop Meow Mix products at Target and get 25% off Meow Mix treats, 15% off Meow Mix wet cat food, and 10% off Meow Mix dry cat food. Get the Cartwheel app now to start saving!